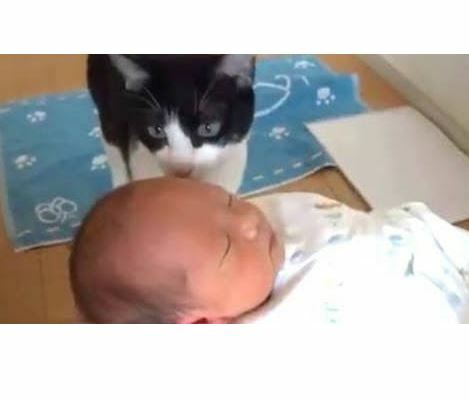 Cats and dogs are very interested in the tiny humans joining their families in this cute compilation of video clips. 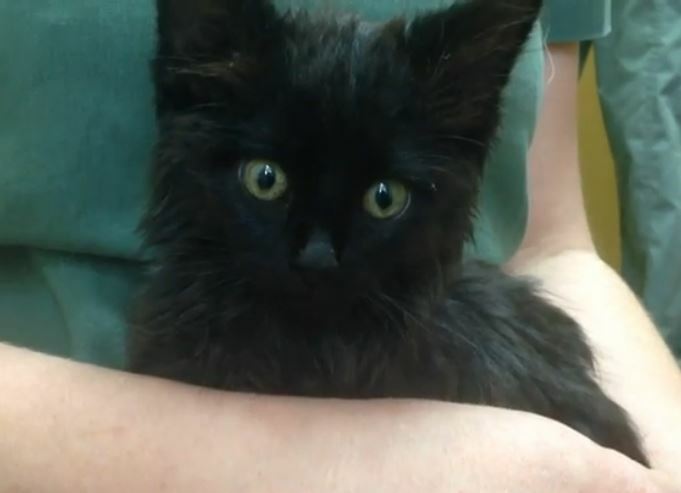 Thanks to the efforts of a rescuer and a clinic’s veterinary staff, a kitten who appeared to be lifeless after being hit by a car is now healthy and ready to play again. 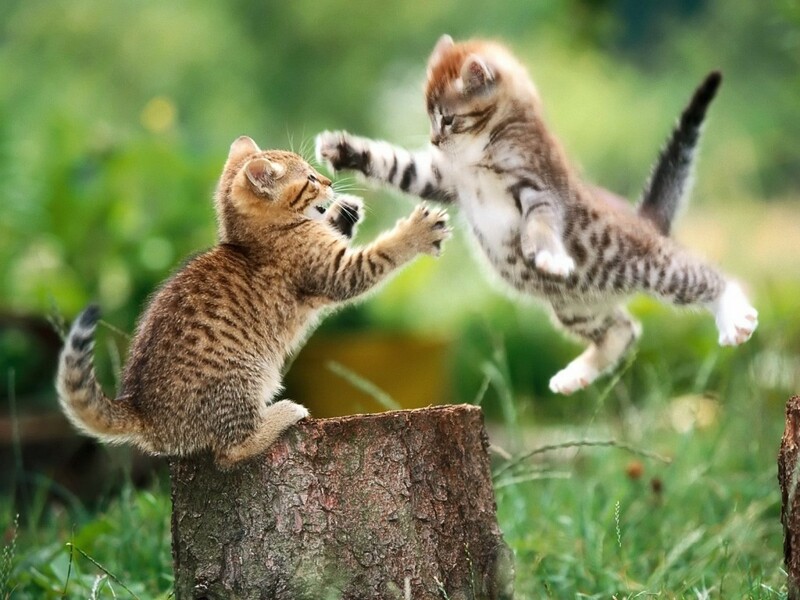 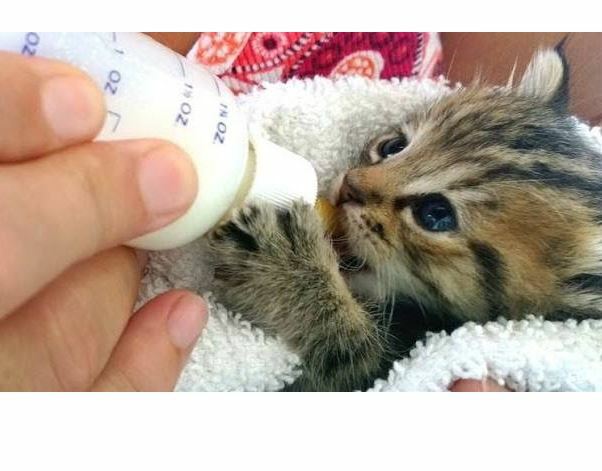 Cute little kittens and puppies are being bottle fed in this cute compilation of video clips. 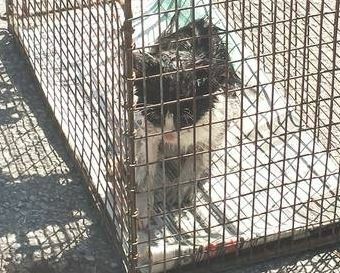 A 15 year old San Antonio, Texas girl’s kitten is safe and sound again after nearly a week spent trapped and meowing in a storm drain. 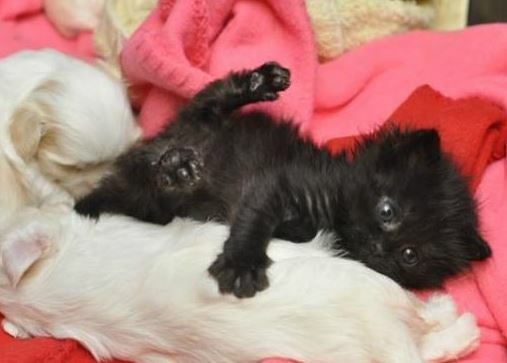 A mama dog at a NYC shelter has adopted a little black motherless kitten into her litter of pups. 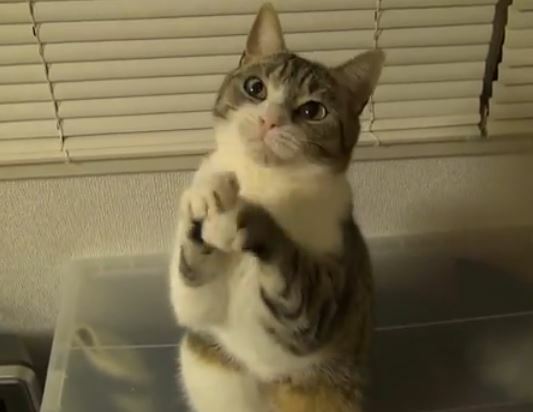 Sweet Lilly sits up and makes the imploring gesture with her front paws as she begs for food. 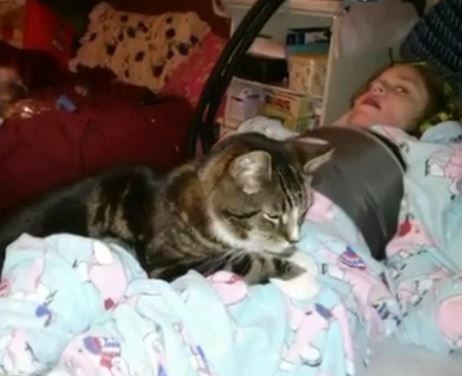 Fayth Youman was the Miracle Baby when she was born in 2003 weighing less than a pound. 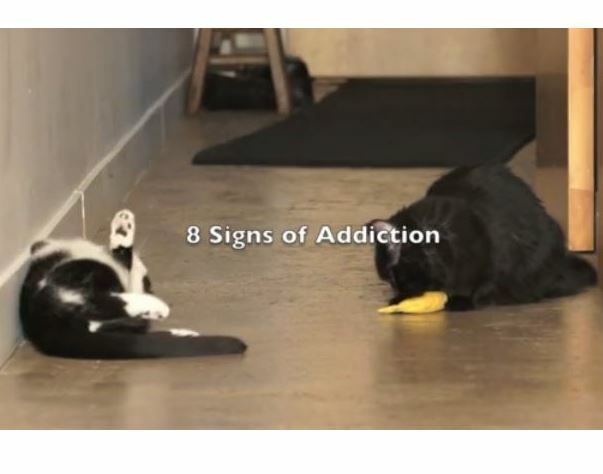 Fayth lives with several challenges but has found a special friend and therapeutic companion in an 8 year old adopted cat named Estevan. 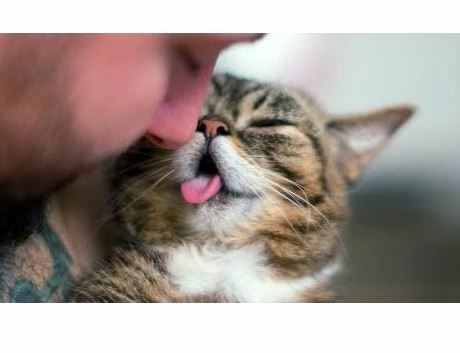 Famed celebrity cat Lil Bub takes some time to be a regular pet, hanging out at home and getting some love from Dad in this cute little video.